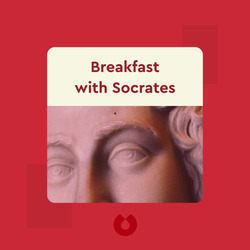 Breakfast with Socrates (2009) whips you through a normal day with commentary from history’s most venerated thinkers, explaining exactly how their major contributions to philosophy, psychology, sociology and theology impact your daily routine: wake up with Descartes, brace yourself for a world of Freudian conflict, and when you go to work, either submit to Marx’s wage slavery or embrace Weber’s work ethic. Argue with French feminists and then slip into a warm bath, bubbling in Buddha’s heightened consciousness. Finally, end the day by drifting away into Jung’s collective unconscious. Robert Rowland Smith is a former Oxford Philosophy Fellow who currently writes for the Independent and London Evening Standard. 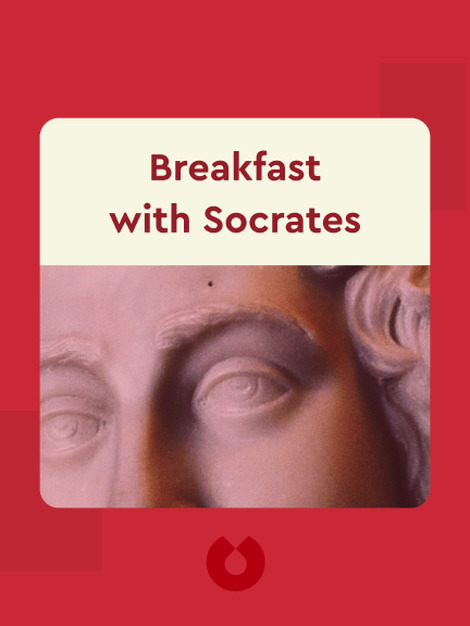 He has been featured in The Sunday Telegraph and Observer magazines, and on BBC Radio and the delightful Philosophy Bites podcast. Smith lives in London and regularly delivers lectures regarding the philosophy of everyday life.